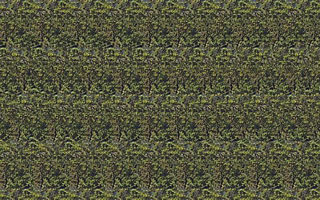 Stereogram Screensaver is based on Stereogram Explorer rendering engine. You can see more than 200 scenes covered with 64 textures. Scenes and textures are randomly mixed. Andy Olej brings this desktop utility to you free.